“To Serve and Protect”. As taken from the Law Enforcement Code of Ethics, "...to serve" identifies our role as a trusted servant and "...to protect" conveys the essence of social order. 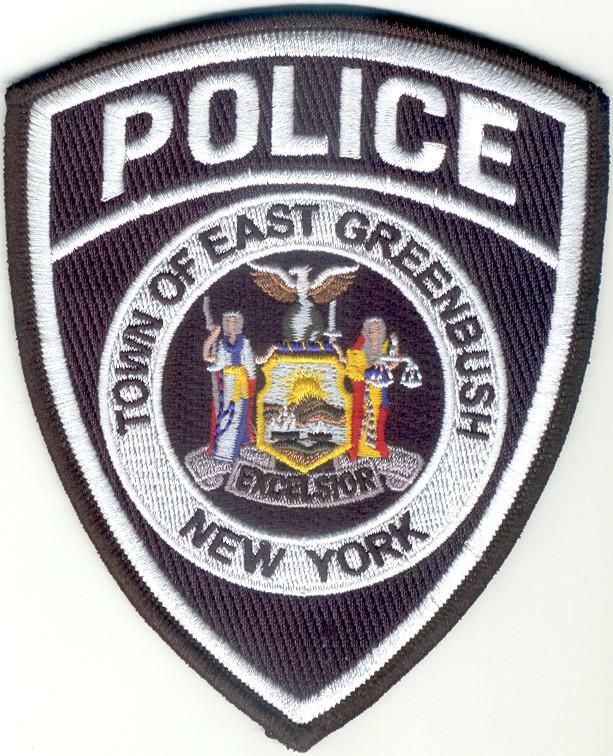 This is not simply a slogan, but provides a yardstick against which all police work can be measured, and shall constitute the motto of the East Greenbush Police Department. Thanks for taking the time to visit our website today. In any contact that you may have with our Officers and other Members, it is my expectation that you will encounter a well trained and professional police officer or other specialist. 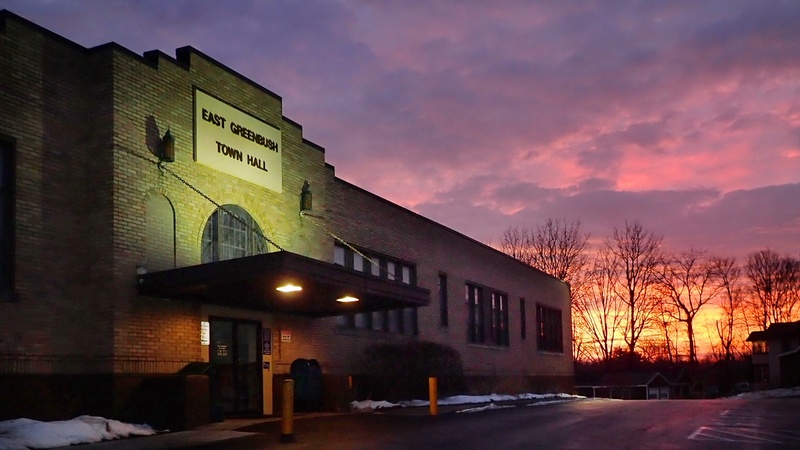 Over the years our members have made extraordinary efforts to develop strong ties to the people and neighborhoods of the Town. The spirit of Community Policing can be found throughout our training programs and official department policies. The payoff to Community Policing, is the return the Department gets in the form of a safety conscious public, residents who are willing to notify police of suspicious activity. Our intention is to keep this site and particularly the "Arrest Notification" link as a highly informative and newsworthy source. Features such as "Police Blotter" are intended to convey daily calls for service. We hope that you will find the features on our website to be interesting or informative on every visit you make. Feel free to contact me or other members of the Department on (518)479-2525. In the case of emergency dial 911 or (518)479-1212. These lines are answered by live 911 police dispatchers. They can help you or re-direct your call. Or, contact us by e-mail. Thanks for your visit today.